The Carlisle seven and one half inch tortilla server will keep tortillas fresh and hot for your customers. The easy grip, recessed handle and interlocking lid design keep heat in and allows for stacking of several units together for easy storage and transportation. 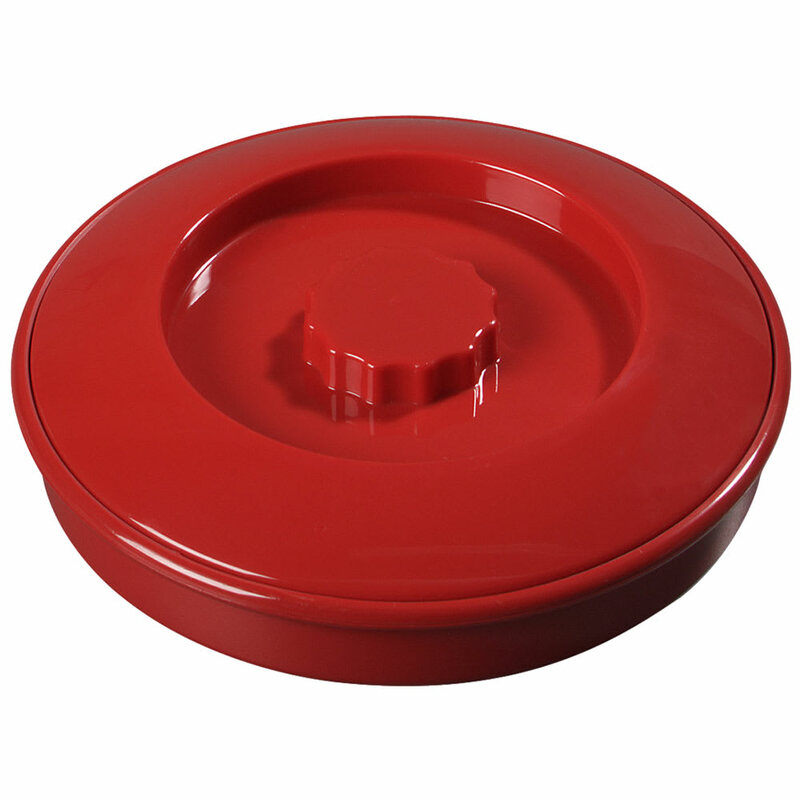 Durable polypropylene construction can withstand temperatures up to 190 degrees Fahrenheit and is dishwasher safe.